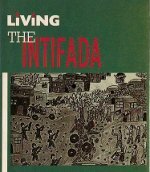 Living the Intifada by Andrew Rigby (London, Zed, 1991) examines the Palestinian intifada as a day-to-day experience with detailed analysis of education, health and the economy under occupation. 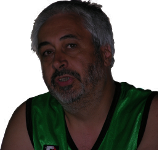 Writing contemporaneously, Andew Rigby "seeks to bring out what makes the first intifada possible as a form of unarmed resistance involving an entire population". This out-of-print book is now available as a pdf either by clicking on the chapter headings below or going to the bottom of the page.